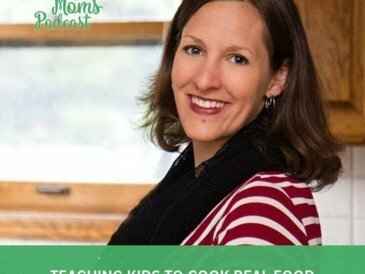 Today’s guest Jen Lumanlan is the host of the fascinating “Your Parenting Mojo” podcast, which is all about helping parents find (and fine-tune) their own unique way of raising their kids. I’ve wanted to meet Jen Lumanlan ever since I heard her story. Jen decided to turn her self-proclaimed lack of parenting intuition into an opportunity by using her love for research to bridge the gap (hmm… sounds familiar!). She now has both a master’s degree in psychology and education and shares what she’s learned with parents everywhere. 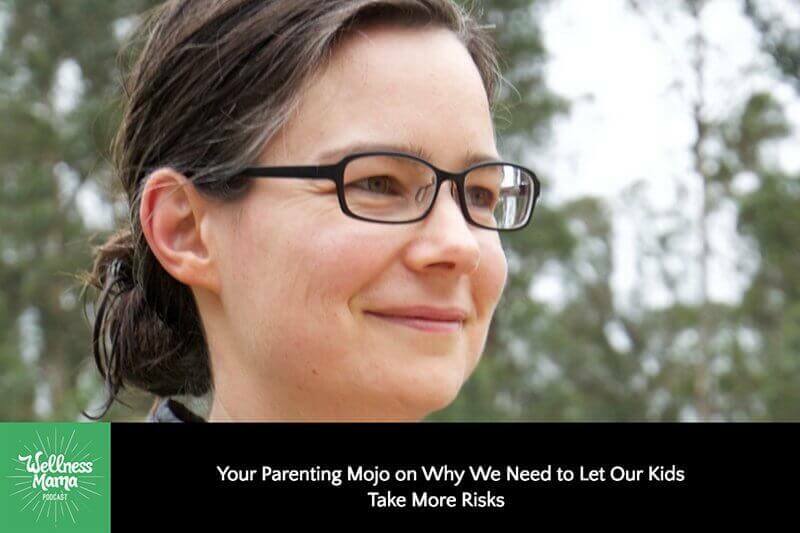 If you’re a parent and want some new ideas based on scientific research and the principles of respectful parenting, check out the Your Parenting Mojo podcast. I’ve been listening for a while now and it’s hands-down amazing… let me know what you think! 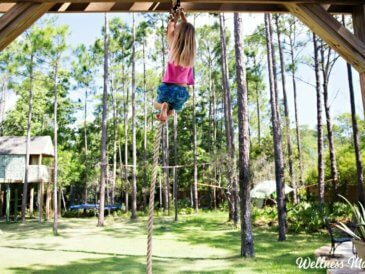 The importance of play at high speed for kids on things like bikes, sleds, etc. Why sharp tools are important… yes, including knives and saws! What stood out to you in this episode? 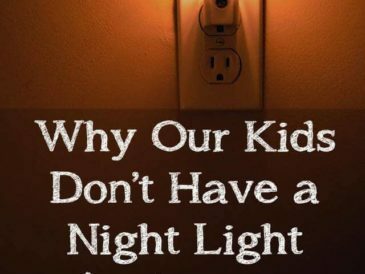 Do you agree with Jen’s take on good parenting practices? Please drop a comment below or leave a review on iTunes to let us know. We value knowing what you think and this helps other moms find the podcast as well! 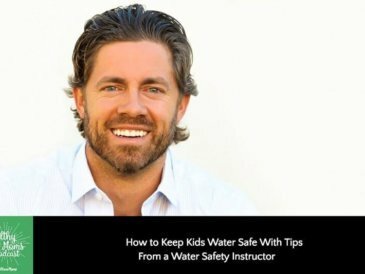 This episode is sponsored by Genexa, a full line of cleaner and healthier medicines that are all organic and non-GMO and free of all common allergens. Their homeopathic and OTC medicines are extensively tested and use a patented system to avoid the harmful preservatives and fillers in many similar types of products. Here’s a tip… they have a homeopathic formula called Sleepology and it is amazing with kids (and the adult version is awesome too). It uses natural ingredients to promote restful sleep and it has been a lifesaver, especially when we travel or change time zones! 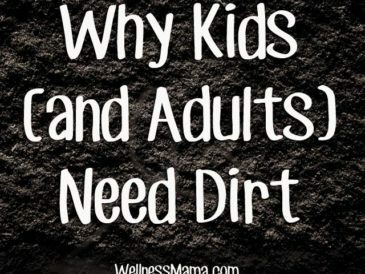 To shop their full line of organic and non-GMO medicines, go to Genexa.com/WellnessMama and use code WELLNESS for 20% off your order. so needed in these days of overprotection! not too long ago I read a book that had caught my eye at the local library, goes along this pod cast. An American mom moving to Germany and raising her children there for the first years and how she changed her overall parenting. Then came the move back to the US and how she had to readjust. I can’t recall the author now but the title was ACHTUNG! BABY – just in case some one is interested in some lived “free ranging”. Thanks, Katie, for a great interview!